Costa Rica has been a popular destination for Central American travelers for centuries. We encourage travelers to read before they go, for inspiration and in anticipation. Carroll L. Henderson. 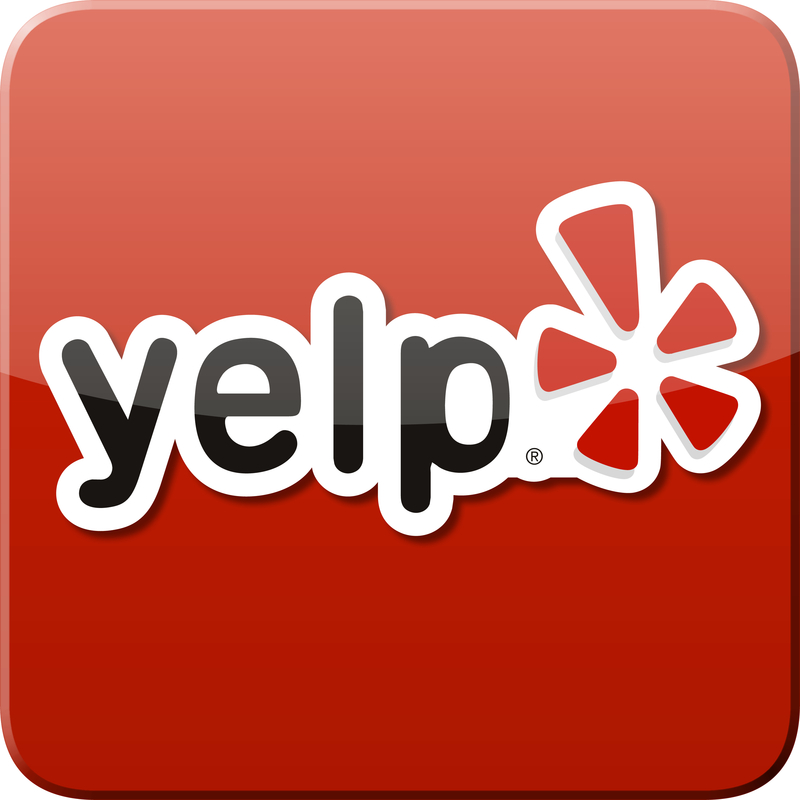 Field Guide to the Wildlife of Costa Rica. Standard guide to the fauna of the country. Richard Garrigues. 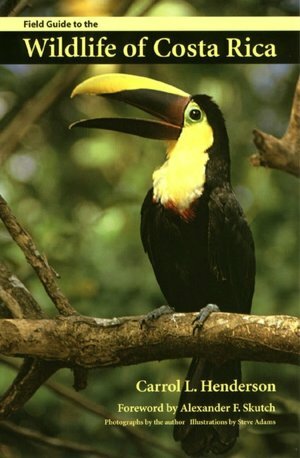 The Birds of Costa Rica: A Field Guide. Standard, portable guide to the birds, complete with pictures and maps. Barbara Ras and Oscar Arias. Costa Rica: A Traveler’s Literary Companion. Read about the gorgeous savannas and jungles from the best of Costa Rica’s local writers. Harvey Haber. Costa Rica’s Stories: Tales from the Hot Tropics. A treasure trove of stories about the people and lifestyle of the country. Enrique Jaramillo Levi. 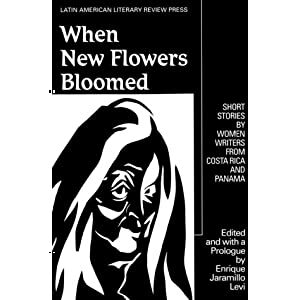 When New Flowers Bloomed: Short Stories by Women Writers from Costa Rica and Panama. 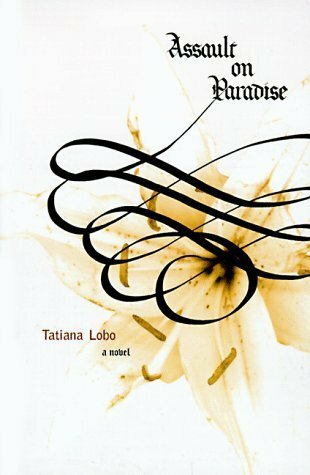 Self-explanatory, a great collection of stories. J.R. Eagle. Costa Rica: The Wild West of Surfing. Suspenseful and addicting story of an American surfer—part romance, part mystery, part survival tale. Tatiana Lobo. Assault on Paradise. A sweeping depiction of swashbuckling adventure set against the dark backdrop of Conquistadores and Church in the early 1700s. Carmen Lyra. Cuentos de mi Tía Panchita. A collection of folktales, published in 1920.